How does your favorite cookie rank? As a personal disclosure: I love cookies. It is my weakness. In fact, my nieces and nephews call me, “Uncle Cookie.” I don’t feel bad because I know Superman has “kryptonite.” Well, Super doesn’t go and seek kryptonite. One of my friends from Jack Canfield’s Breakthrough to Success showed a picture of her workout (keeping her physical health). Her t-shirt reads: “abs are great, but have you tried doughnuts? (Laugh aloud). Extra fun because she is lifting weights while wearing this shirt! I got the bright idea to do a cookies statistics project! Last week, I asked recreation therapists (and people who are members of my rec therapy group) to share their favorite cookie. I’ve manged to take four statistics classes throughout my college career. Two during undergraduate school. I had taken one as a prerequisite for nursing. I had taken another one as a graduate student in Recreation Therapy at Indiana University and another one as a graduate student in Mental Health Counseling at Lindsey Wilson College. My knowledge and skills in statistics is about as good as my two years of Spanish. I can say “me gusta” for “I like” and No me gusta,” for “I don’t like.” I image that could be very beneficial. Me: I can admit that I’m not the brightest M&M cookie in the box. I have determination, persistence. I have grit like a tough cookie. but all in all, I’m just an average plain cookie. My girlfriend in high school had taken the ACT (a popular college entrance exam) on the same date. She jokingly said, “I made twice your score, plus two” when we got our results back. I was like, okay, 15 times 2 is 30 and then plus two more, 32. She had one of the highest scores. She got a full scholarship to Marshall University (Huntington, West Virginia). Me: I had to take 12 hours of courses that didn’t count towards my degree to prove I can handle college (since my ACT score wasn’t high enough. I took: English 98, English 99, English 100, and Math 100. These 12 credit hours didn’t count towards my degree. I found them to be fun. I still completed my undergraduate degree in four years (by taking summer classes each year too. 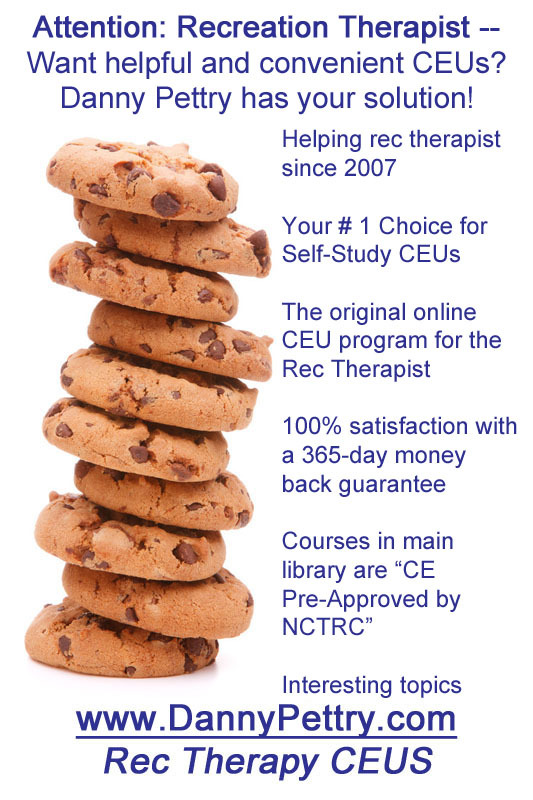 Check out where your favorite cookie ranks in our rec therapy group. N = 51 cookies were posted! Range: (One “1” single cookie which varied from butter cookies to Walker shortbread cookies) to the “10” (chocolate chip cookies). Average: The average of all the cookies turned out to be 3.77. The cookies at 3.7 percent are somewhere around: (5% – Various Girl Scout cookies, 3% No bake cookies, and 3% Biscotti). Zero (0%) of people selected M&M cookies. How did I forget that? Well – that is the way the cookie crumbles. Cookies make the world a better place. Life is short – eat the cookie. I’m about one cookie away from being happy. Don’t become a stale cookie. Be a smart cookie. Continue your education. Continue your success. Continue your career.